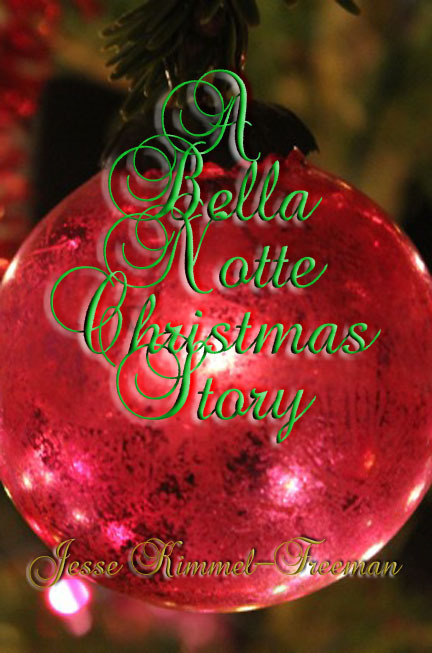 A Christmas story featuring the beloved characters Emma and Dominic from the Bella Series. Ever wonder what Christmas was like for Emma Hutchinson? Discover her first Christmas with Dominic.